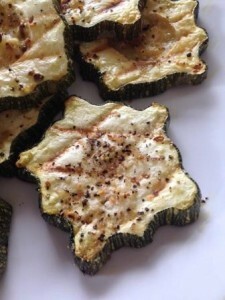 Great summer side dish which is easy to make using the BBQ and tastes great is grilled zucchini slices. 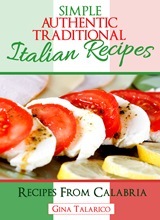 This recipes is courteous of our friends Al and Kat. Using a basting brush cover the slices with olive oil. Lightly spice one side of the slices with Keg Steak Spice. Flip and repeat. Careful not to use too much Keg spice (first time you cook them try varying degrees of spice until you find your sweet spot). Mangia, Mangia!